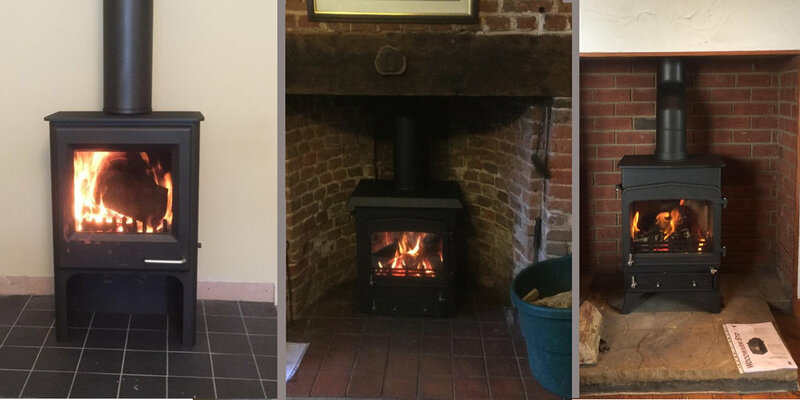 A solid fuel stove (multi-fuel and wood varieties) is a significant cash investment and so it makes sense to look after it correctly to ensure it is well maintained. Our years in the stove business has taught us a number of things and here are just five things you can do to keep your stove going for many years. Emptying the ash pan as and when required is something you are likely to do on a pretty regular basis. However, it is easy to overlook the flue. Make sure that you sweep your flue at least once a year. It is critical to always use the correct fuel for your stove as recommended in the manufacturer's guide which should come with your brand new stove. If you are unsure always ask for professional advice. Do not try and guess. Having confirmed you are using the correct fuel in your particular stove, ensure that you do not overload with too much fuel. Your installer will advise you at the time of installation what you should do and, of course, details will be in the manufacturer's instructions. An annual service programme for your stove helps to ensure you have trouble free use throughout the year. Take care to close the stove door firmly but gently ensuring an airtight seal. Do not slam. Take care with pokers and fireside implements and the stove glass is breakable. Keep young children safe with a fire guard. There is nothing like the feeling you get with a wood stove in the centre of your family living room, especially in the more wintry months. Taking a little time to consider the various types of stoves options out there will pay dividends before you commit yourself. Here are some tips for those shopping for wood stoves. Consider the size of your room and ensure your wood stove proportions complement the space. Research any stove you are considering before you buy. Try to have a demonstration of any stove you are considering. Consider whether you would you like a dual fuel option? When setting your budget, remember a wood stove is a long term investment and quality lasts. 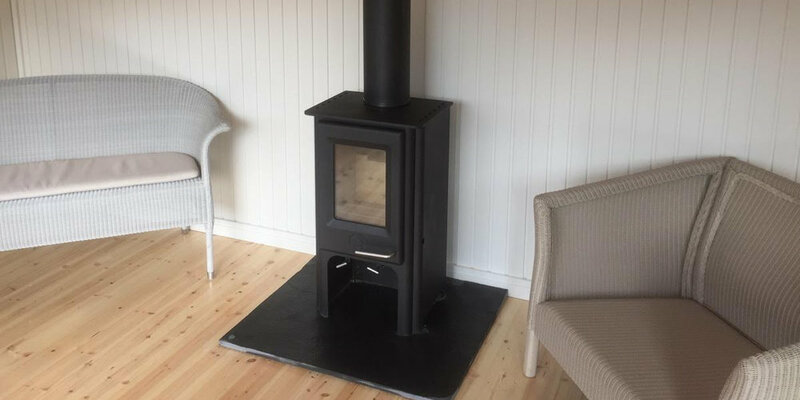 The Chalk Farm Stoves Norfolk show room always has a working stove on display so you can really see why you would want to have one in your home. Copyright © 2018 Chalk Farm Stoves. All Rights Reserved. Web development by William Law.